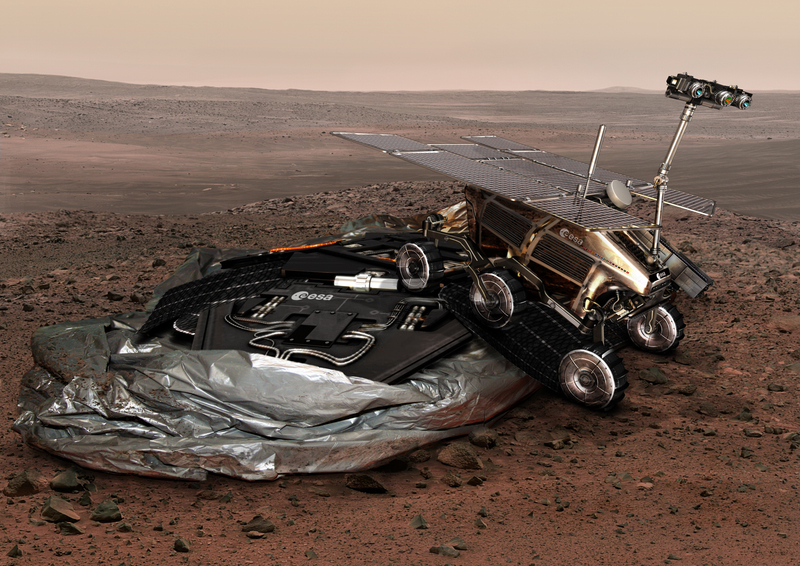 From what I’ve seen, the ExoMars rover mission is quite similar to the NASA Mars Exploration Rovers but ExoMars has one more payload they didn’t have – the drill. Let’s hope it brings what’s hoped, evidence of life! Dude that is like super cool! I love it! Europe’s space exploration is coming up. Lets just hope they don’t just make another mini-crater in Mars. Steve I didnt know they “Glamorized” the vehicle. That's hilarious…yet, makes sense (could have guessed by the “hot wheels” look it has going on. This mission is very exciting. It makes me feel like a discovery is just around the bend. He’ll be a little bit surprised when he knew about it. so like a rover for example is like wally.